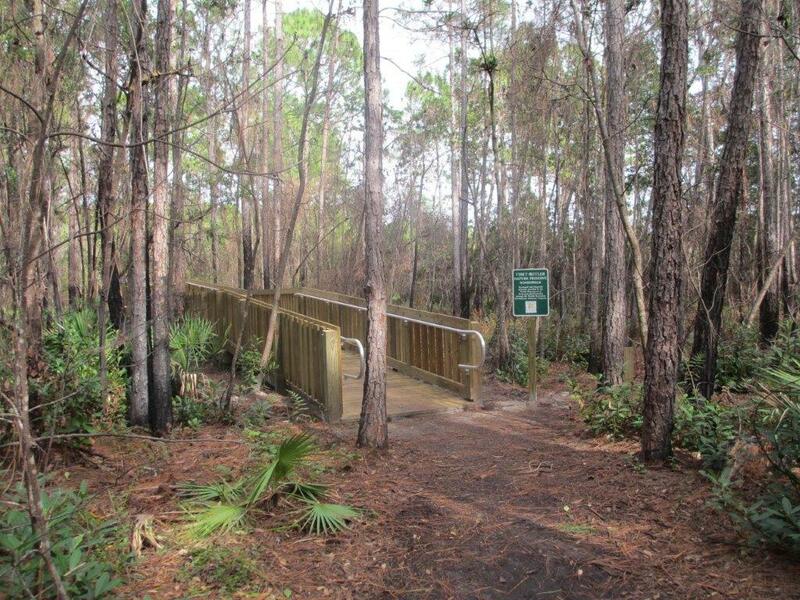 Fender Marine Construction was called in by Orange County Florida Parks Department to reconstruct this wooden boardwalk through Western Orange County Park known as Tibet Butler Park. The County has very strict requirements regarding licensing, insurance and experience for marine contractors. This project like most of the Orange County construction projects requires competitive bids. 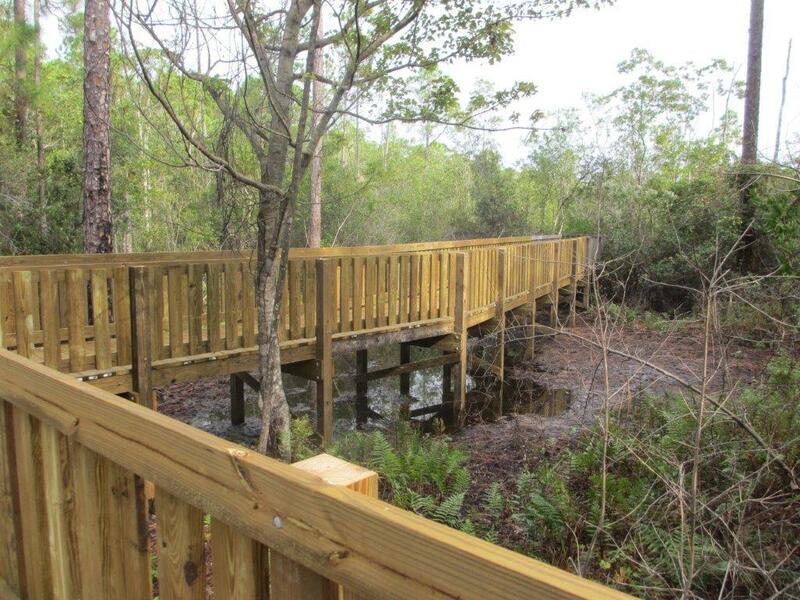 Fender Marine Construction may not have been the lowest bidder but was selected to perform the work of reconstructing the boardwalk because of their reputation for being the best marine contractor in Central Florida. 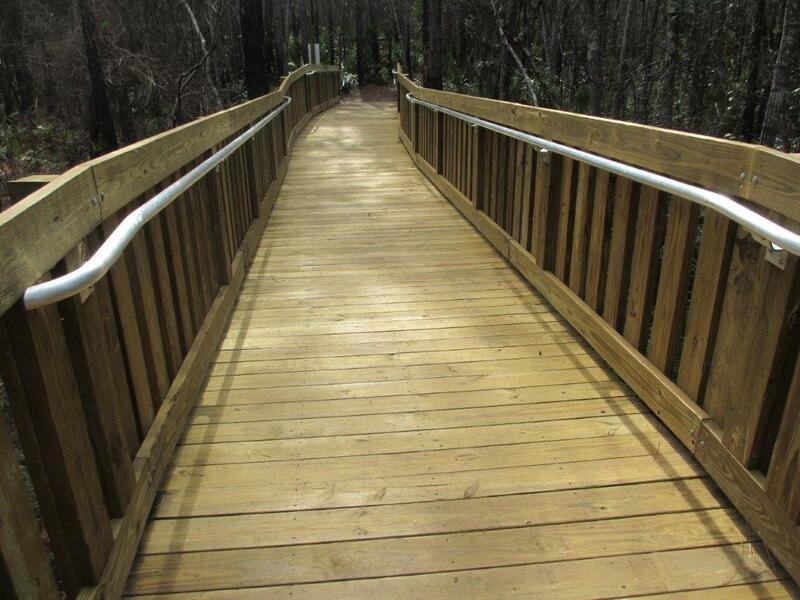 The boardwalk was constructed on time and on budget. Another successful marine construction project.